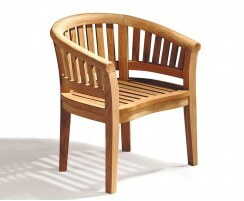 Teak tree seats and backless tree benches make a superb focal point in any garden, playground or park. Enjoy the shade of a favourite tree while the natural teak complements a beautiful tree trunk, or position around a sculpture, planter or water feature. 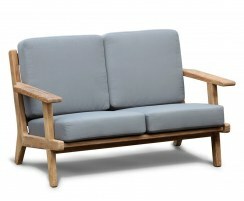 Crafted from sustainable teak hardwood, these teak tree seats and wooden tree benches are available in many shapes and sizes to suit any garden or outdoor setting. 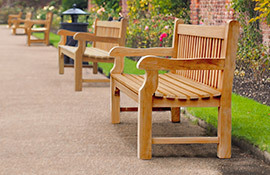 Whether you’re looking for a comfy seat for your private garden or commercial setting, take a look at our exclusive range of teak garden benches to find the perfect outdoor seat for you. 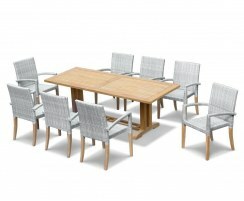 Browse our range of luxury teak garden table and chair sets for stylish alfresco dining with your friends and family, or to impress your patrons. 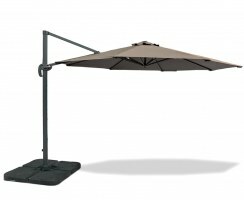 Consider our range of designer rattan garden furniture for quality outdoor furniture that is as hardwearing and low-maintenance as it is stylish. 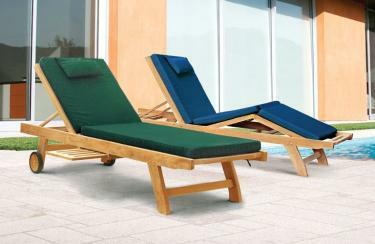 Perfect for the poolside or patio, our stylish range of teak sun loungers, steamer chairs and deck chairs are the ultimate in garden relaxation. 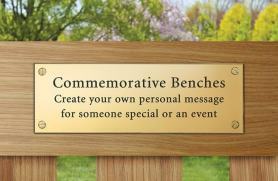 A teak memorial bench with an engraved plaque or carved inscription is a timeless tribute to a loved one or milestone. 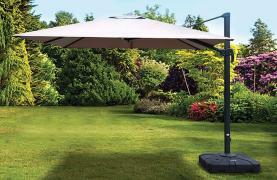 Take shelter from the sun with our luxury range of quality wooden parasols and cantilever garden parasols. 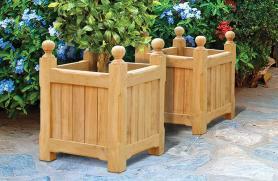 Teak garden planters and accessories are the perfect finishing touch, and they make great garden gifts. 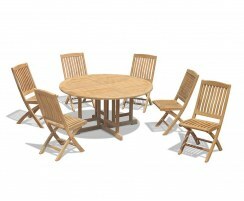 We are a leading manufacturer and supplier of teak and rattan furniture on a commercial basis. 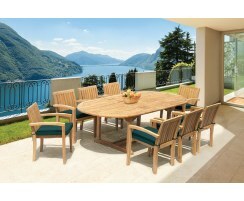 Cyan teak patio furniture is crafted from durable, SVLK-accredited plantation teak. 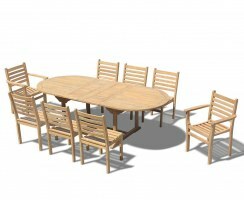 Built to the highest spec from the finest materials, our solid wood garden furniture is designed with both style and comfort in mind. 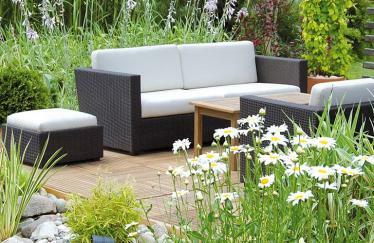 This solid wood garden furniture can be used outdoors all year round with minimal maintenance, lasting a lifetime if properly cared for. 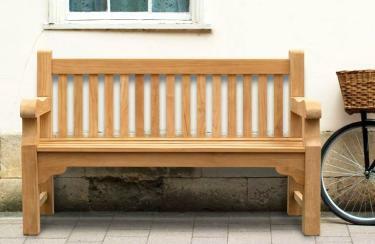 Each piece of solid wood garden furniture is meticulously handcrafted and checked before delivery to discerning homeowners and design professionals worldwide. 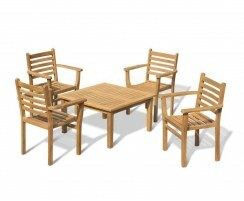 Our extensive range of teak patio furniture is suitable for both domestic and commercial use so we're well-known in the hospitality sector and welcome trade enquiries. 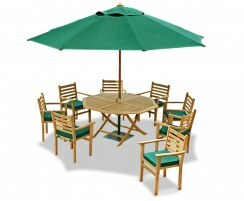 Browse our range of teak patio furniture online or get in touch with us today. 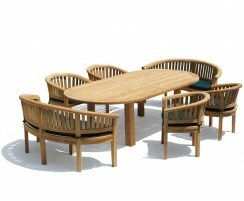 Here at Cyan, we have been creating luxury teak outdoor furniture for nearly 30 years. 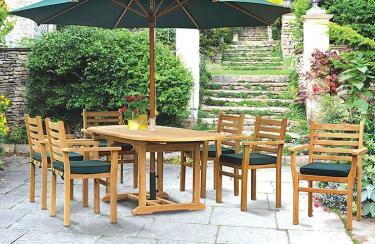 Our teak garden furniture is manufactured from sustainable teak that's guaranteed to last for years to come. 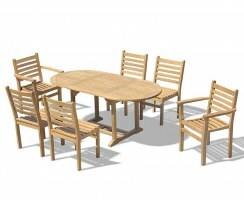 Not only is our teak outdoor furniture of the highest quality but our customer service is too, so browse the range now or give us a call and our friendly team will ensure you find your dream teak garden furniture. 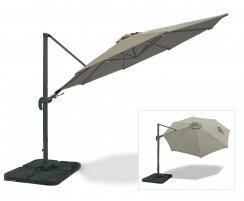 Click here to request a free brochure to browse our collections at home. Give our knowledgeable and friendly team a call if you have any questions about our furniture or to make an order. 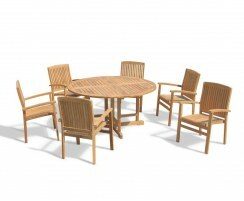 Call us to arrange a viewing or pop into our showroom to see a selection of our teak and rattan furniture on display.